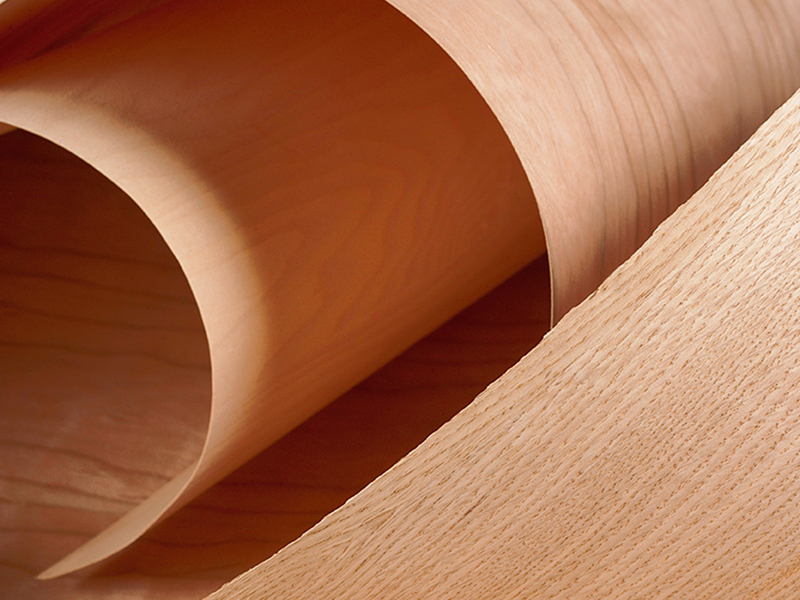 Columbia Forest Products is the largest manufacturer of rotary hardwood veneer in North America. 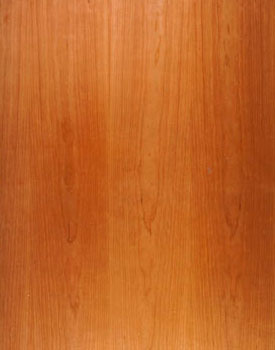 Specializing in Northern Appalachian hardwoods, veneers from 1/28″ to 1/42″ in thickness are produced for both domestic and export markets. 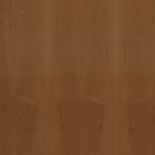 Birch, red oak, maple, ash, poplar, cherry and other species of fancy veneer are supplied throughout the decorative plywood, furniture, cabinetry, door and profile-wrap industries. 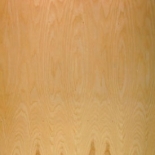 Continuous pieces of veneer peeled from a log using a rotary process. 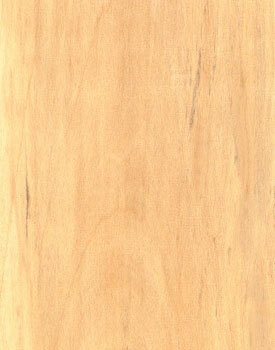 Every other strip of veneer is turned over. 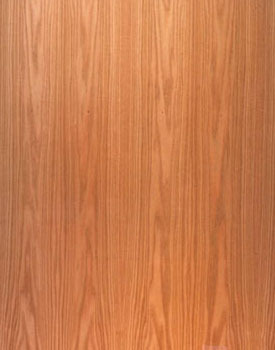 This produces a grain pattern that is matched at the veneer joint. Each strip is laid out side by side (without turning over). This produces a repetitive pattern. 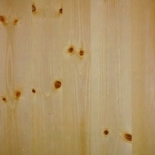 Composed of several pieces of veneer varying in width that are glued together to form a whole sheet. 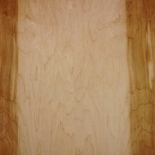 The way they are laid out determines the final look of the veneer. 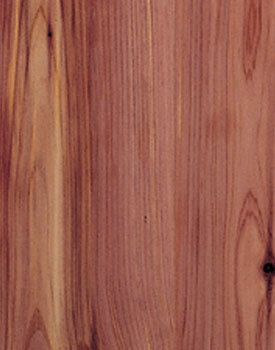 Select Veneer is composed entirely of heartwood or sapwood and is matched for both grain, pattern and color. 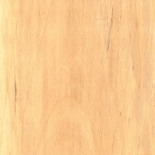 Uniform Veneer is also composed of entirely heartwood or sapwood, but is matched for color only. 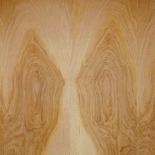 Natural Veneer is composed of both heartwood and sapwood and is generally less expensive than select or uniform veneers. 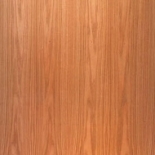 Paint Grade Veneer has a smooth enough finish so none of the wood grain characteristics show through the paint. 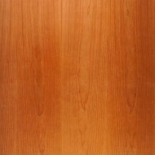 Stain Grade Veneer is meant to take a clear or tinted stain and still show the natural characteristics of the wood. 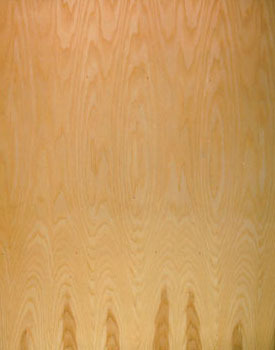 Entire log is peeled producing a continuous ribbon of veneer. Log is cut in half lengthwise. 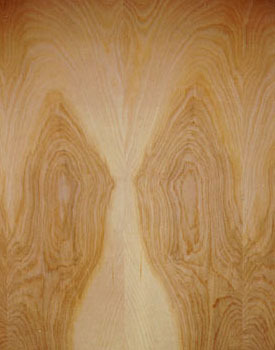 Each half is then sliced lengthwise producing a veneer with a unique grain pattern. 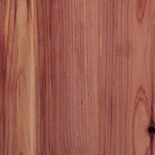 Log is cut into quarters lengthwise then sliced at a 90-degree angle to the grain. 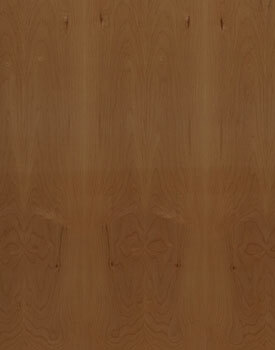 This produces a fine pencil stripe effect. 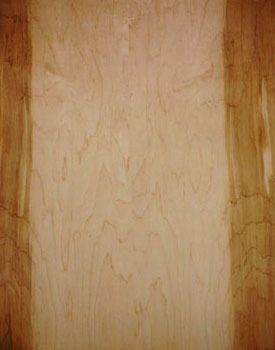 Both plain and rift sliced veneers are reserved for high-grade “fancy” panels. 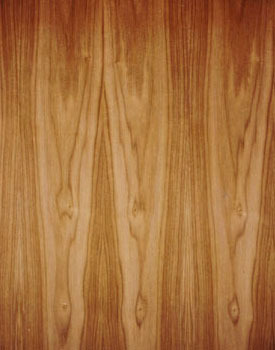 This is a variation of rotary cutting. This effect results from the log being mounted off center in the lathe so only one side of the log is sliced at a time. 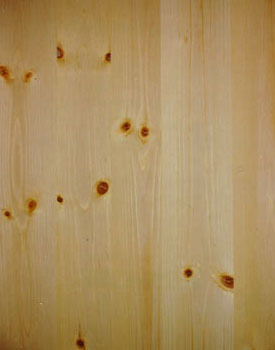 The quarter log is mounted so the growth rings strike the cutting knife at right angles. 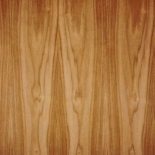 This produces a series of stripes in the veneer.